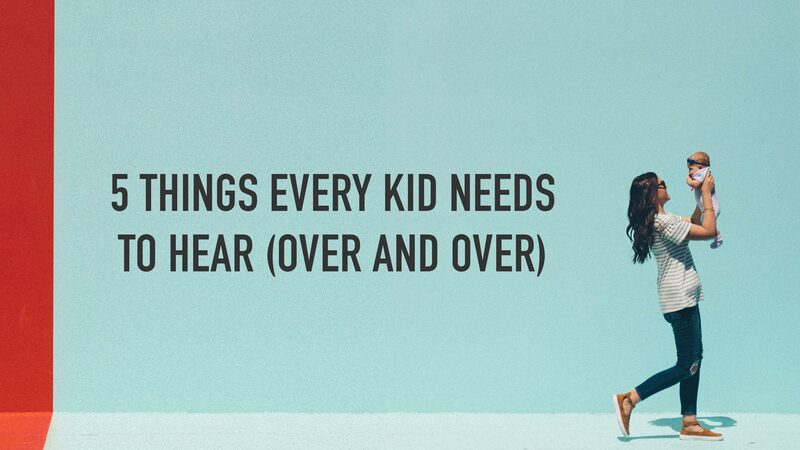 The fourth thing every kid needs to hear is: Not Everything Is About You. You are deeply loved, but you are not God. You have infinite value and purpose in Christ but you are not the center of the universe. And the sooner you and your kids learn this, the better and freer and more joyful your lives will be! You were made to love God and love people. This requires moving from the Me-First mindset of our consumer culture to the God-First, Others-Centered way of Jesus.